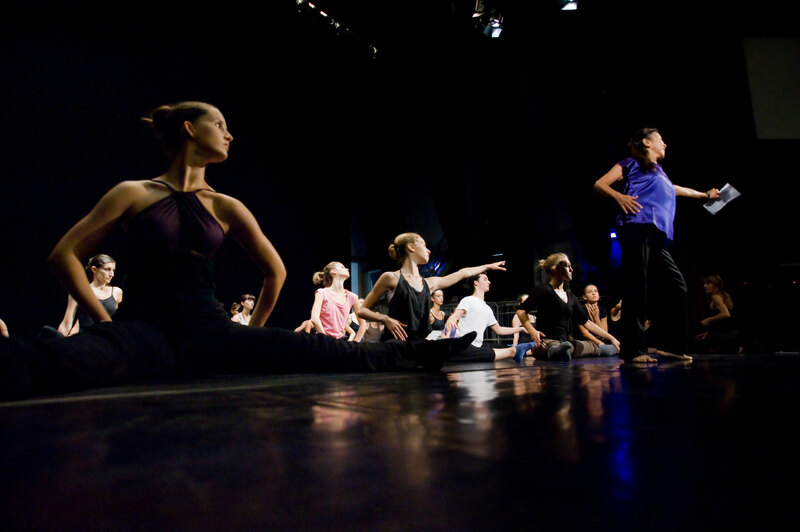 The Artistic Project Choreographer, joined by other international master teachers, the Artist, and the Composer offer Master Classes to the students of the DAP Festival within the educational program. The theoretical and practical elements of the program have been built in conjunction with a 'study abroad' program at Troy University, Alabama, USA, and will be accredited by Troy University and by the Royal Danish Theater Plus. DAP is launching a worldwide choreographic initiative for Dance Academies, Colleges, Choreographers and Dancers in order to raise the profile of Choreography, increase the connection with the Visual Arts world, and to support the synergy of Choreography with Visual Arts in future generations of artists.